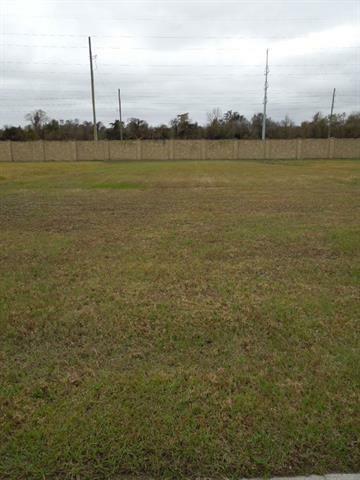 Build your dream home in Segnette Estates. Conveniently located close to Lapalco Blvd. and the Westbank Expressway, which makes for an easy commute across the Huey P. Long Bridge. 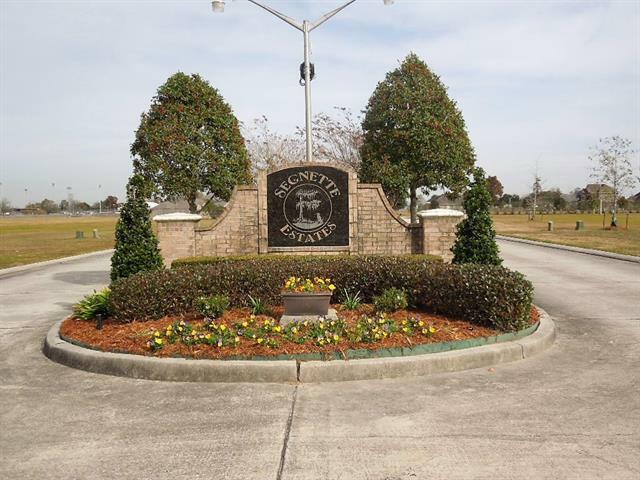 Also, within close proximity to the TPC Golf Course and Bayou Segnette State Park. HOA fees apply. Call agent for more information. Listing provided courtesy of Betsy P Wilson of Latter & Blum Inc/Realtors.